We recently visited this beautiful island of Santorini to assess the conditions of these hardworking animals. Despite our long-standing efforts, we were dismayed by the suffering we witnessed. 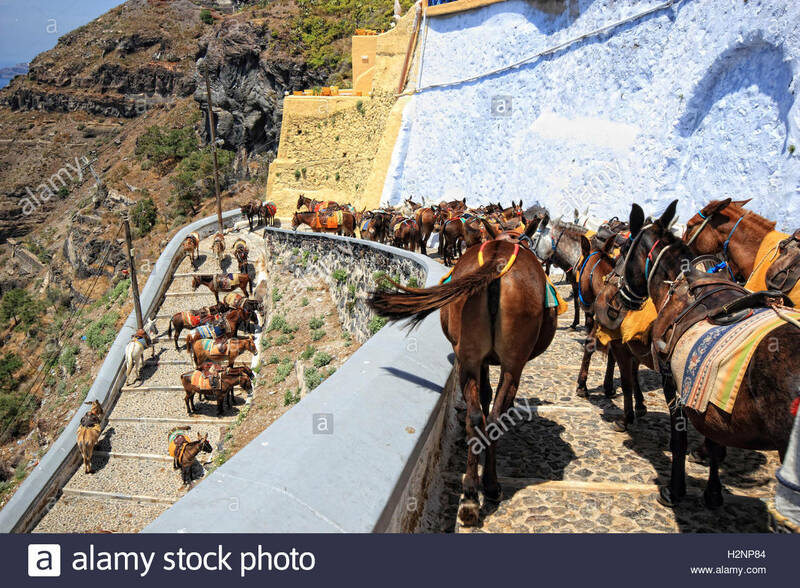 The donkey path to and from Fira is prox 600 steps. This path is extremely dangerous and very slippery with general wear and tear and also donkey urine and excrement. If walking, you’ll also have to contend with donkeys going up and down the path. There should be a health & safety warning at the foot and top of these steps as people have broken bones by slipping and falling on this path. There is no help or assistance available at any point on the path so be safe and take the cable car. I got a video from Greece, from an animal welfare page. See it, is important! 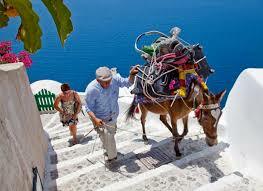 The title: “The mayor of Santorini says and lies: “Only absolute exception the overloaded donkeys in Santorini”. A video is included, so that everyone can see for themselves how to handle the load animals in this island. 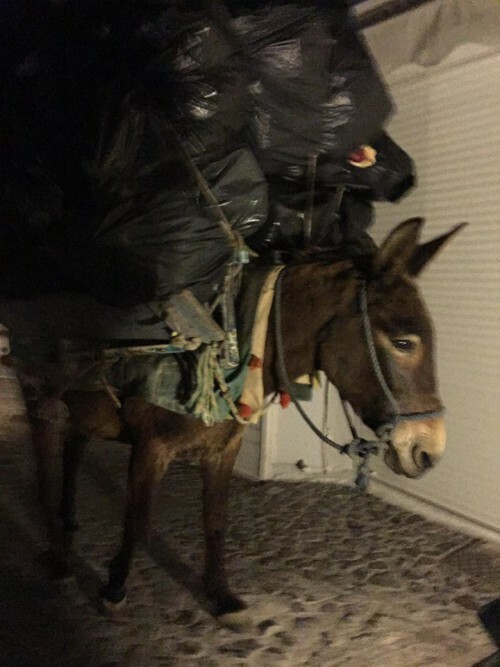 Animal rights activists have told me, that these animals are being used to carry big garbage bags, Electrical appliances, construction material for private houses and hotels. Short comment from me: I don`t know eny more, where I could go on vacation. I think the same problem have all people, who are highly sensitive to animal suffering. And this is happening everywhere meanwhile. In tourist countries, exists additionaly the animal suffering for tourists. I think of the elephants “made for tourists”, or the enslaved tigers in Asia, with the purpose of making mindless tourists a walk on elephants or a photo with tigers. There are tourists who see nothing, hear nothing, register nothing that concerns animal suffering. I see everything, and therefore I don`t go on vacation, for years. And if ever vacation, then in big cities, where usually no direct confrontation with suffering animals arises. 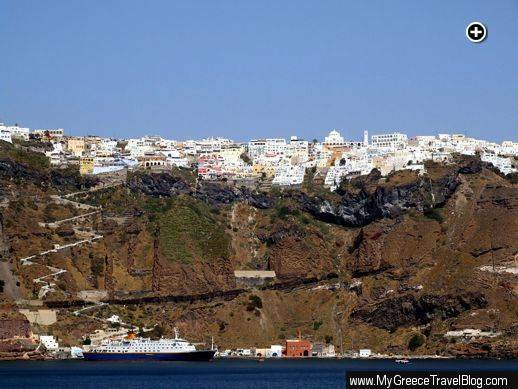 In this video is also a petition against the torture of the donkey in Santorini.